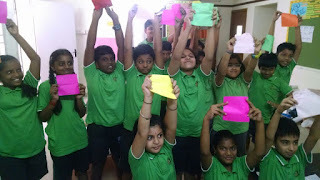 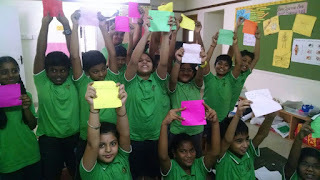 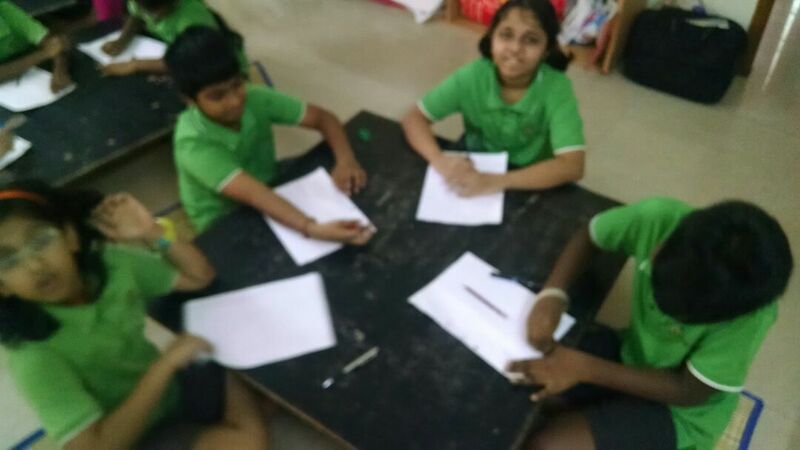 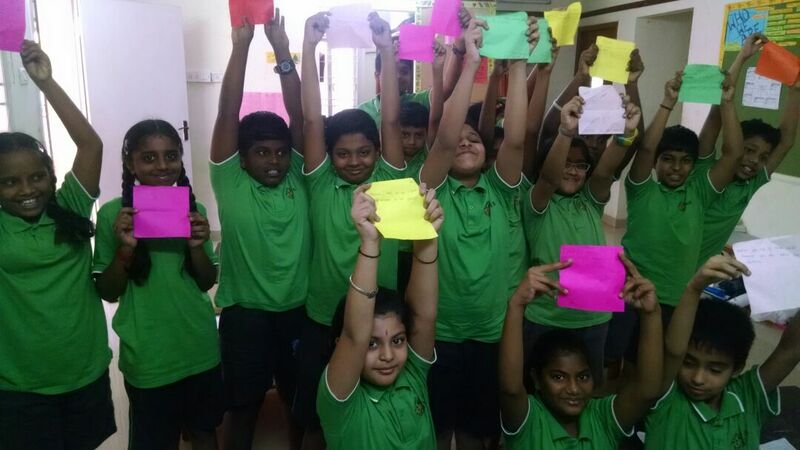 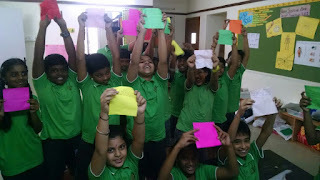 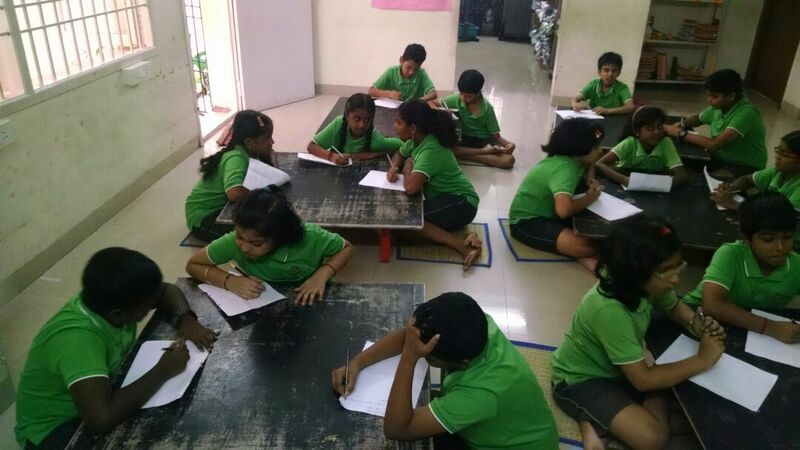 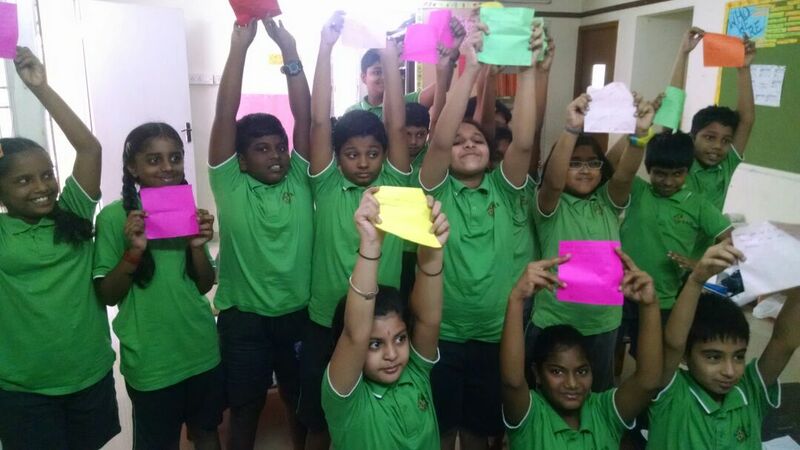 We worked with a delightful bunch of students from Class 5 at the Akshar Arbol International School, focusing on role models and leadership skills. 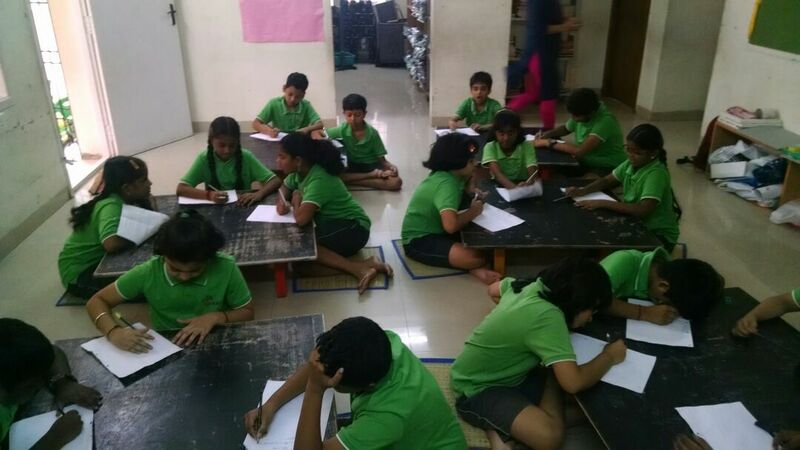 Read on to know more about our workshop! We worked with the children to expand on the concept of role models, the skills and ideas one can gain and learn from role models, and then, worked on the theme of becoming role models ourselves. We also got to do an appreciation exercise where we got each child to appreciate another child by articulating the skills they appreciated in them that made them suitable role models.